Our supporters are racing in this year’s Maker Faire. 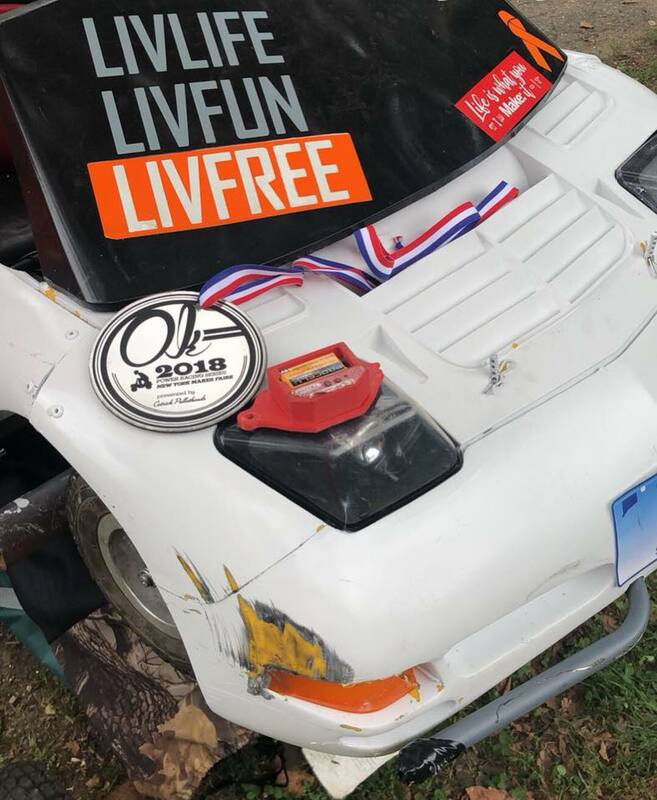 They have built a custom electric racer and chose to represent LivFree! They are doing a great job as they place 2nd in their second race. We are so happy they are doing so well and representing LivFree on Pediatric Cancer Awareness Month!!! Check out our Facebook page for videos!